If you don’t want to worry about spending half-month’s rent to get in and want some good old-fashioned non-robot party music, then the NYE bash at Pat’s Downtown is your spot New Year’s Eve. The cover is minimal ($10) and not even close to what most clubs/bar charge that night. 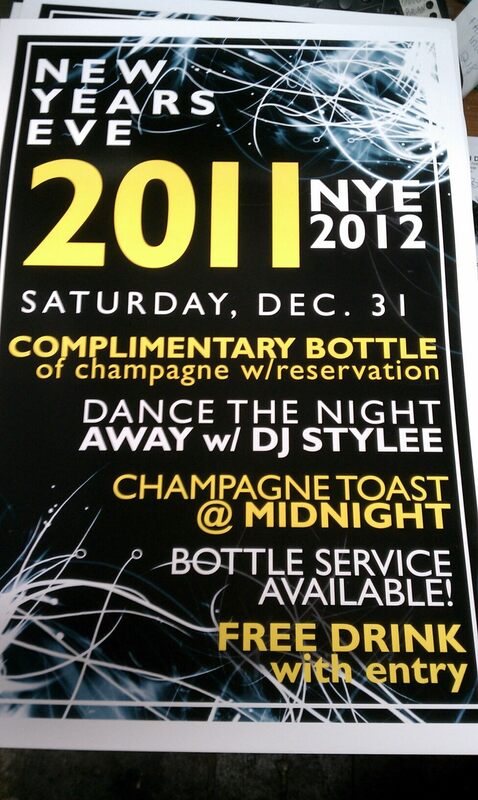 We’ll comp you a free drink upon entry and they’ll be a champagne toast led by yours truly at Midnight. 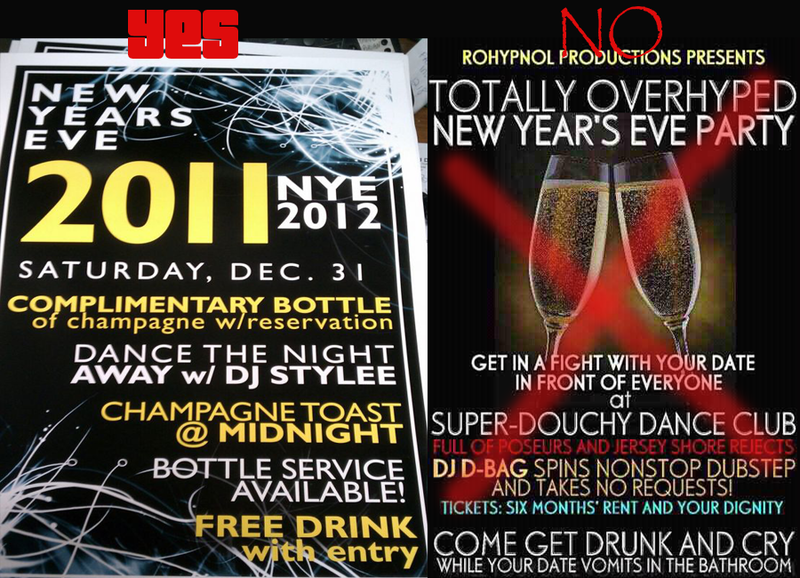 If you call ahead bottle service and table reservations are available. 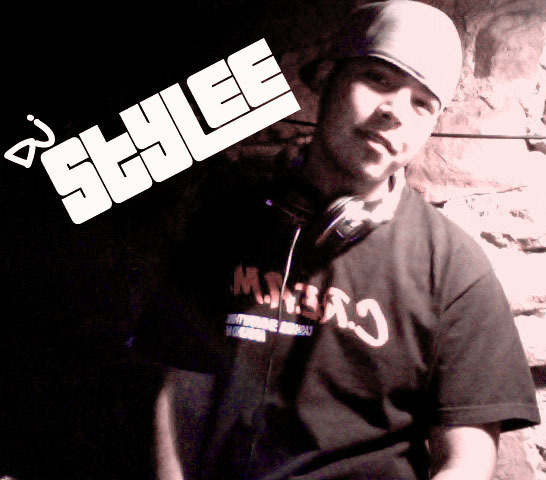 And of course you’ll get that DJ Stylee sound of old and new school Hip-Hop, top 40 and party music with me on the decks! Get at me or contact Pat’s Downtown (see info below) for more information. 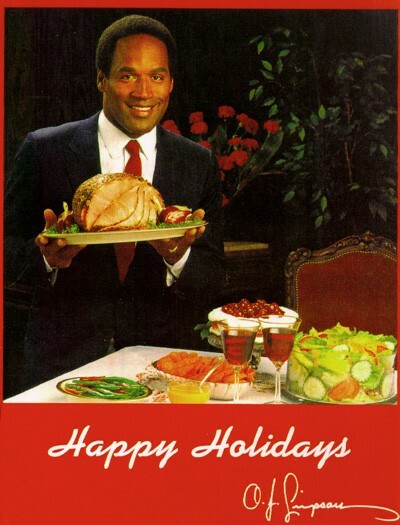 Happy early Thanksgiving everyone. This will be my 1st week not DJing in about a year. 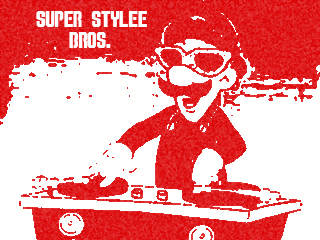 Definitely going to enjoy my time off from both my real world job and on the decks. Drinks on me this weekend if you see me! 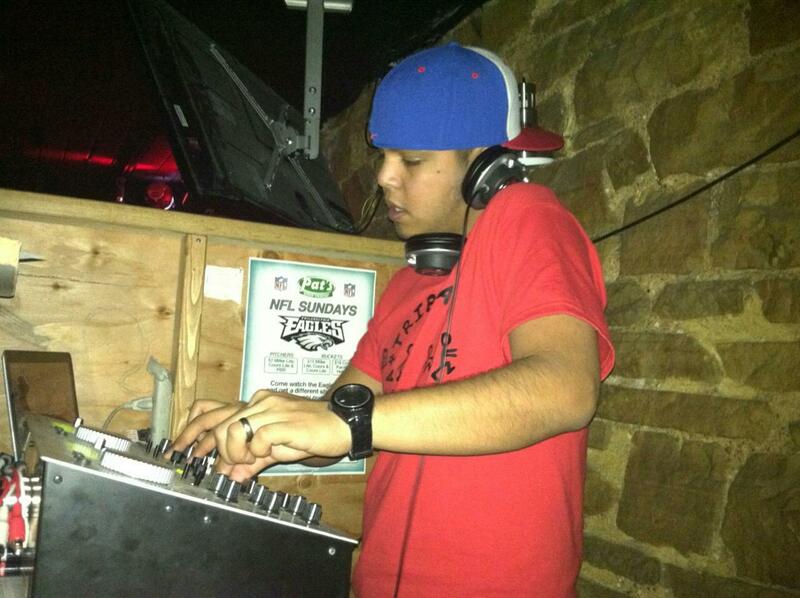 Not bad for a guy that’s a zombie during the work week with no sleep due to the beats I play. 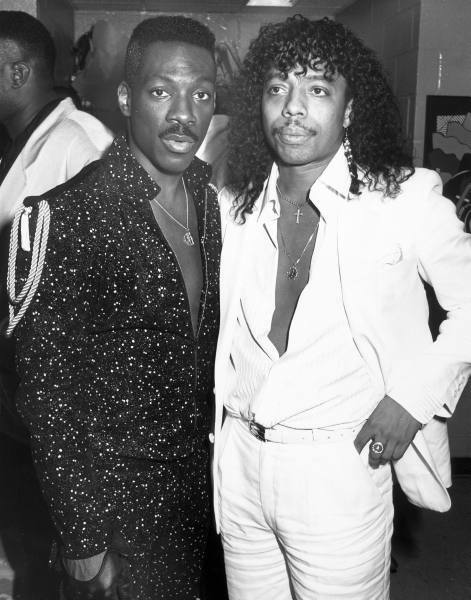 It’s definitely time to party like Rick James and Eddie Murphy. All the time. 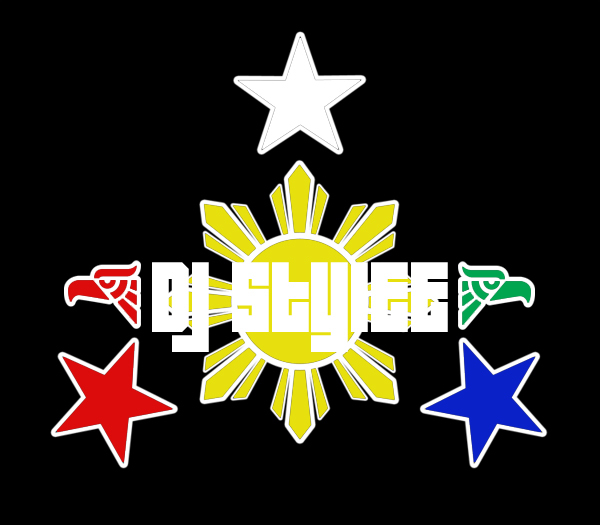 I could have went a step further with this since I was born in Japan and lived in the U.S. most of my life but since I’m a Mexipino (Mexican/Filipino) by blood and am super-stoked for the Pacquiao-Marquez fight tomorrow (though I DJ in LoDO/Downtown Denver tomorrow night during the fight) I was motivated to put together a logo relaying my heritage. The Filipino stars make up the background along with the Mexico Eagle symbols. 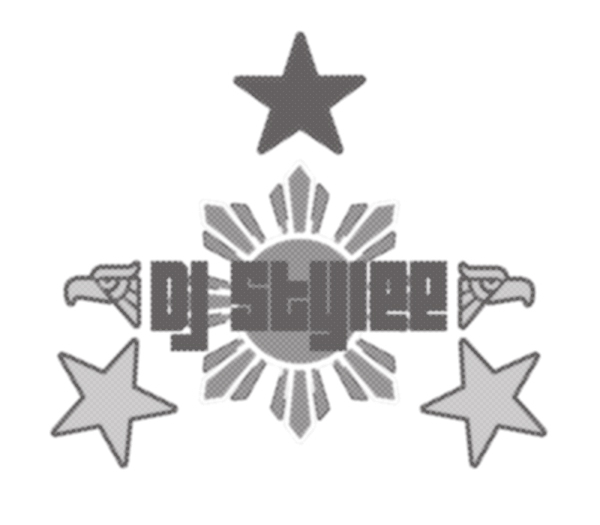 I was also trying to pull off something similar to Pacquiao’s ‘MP’ logo but this’ll do with my limited design skills. This might actually be a dope shirt or poster.